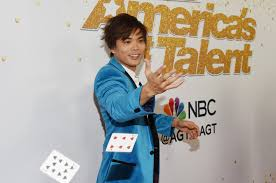 Magician Shin Lim fell to his knees as he was crowned the winner of America’s Got Talent’s 13th season. 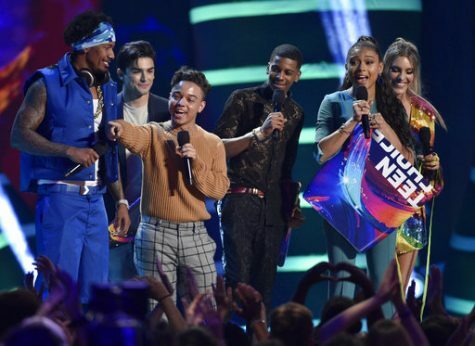 Deserving of this recognition, Shin Lim showed nothing but humbleness, as he was surrounded with love by second place winners, Zurcaroh. After multiple performances, it has finally paid off for Shin Lim, as he has earned himself $1,000,000 and a show in Las Vegas. Although there are mixed emotions about the 2018 AGT results, the majority is happy and excited to see where Shin Lim’s success will take him.